Stamp on bottom right corner "C. Ruf Zûrich"
This item has been identified as an orphan work. 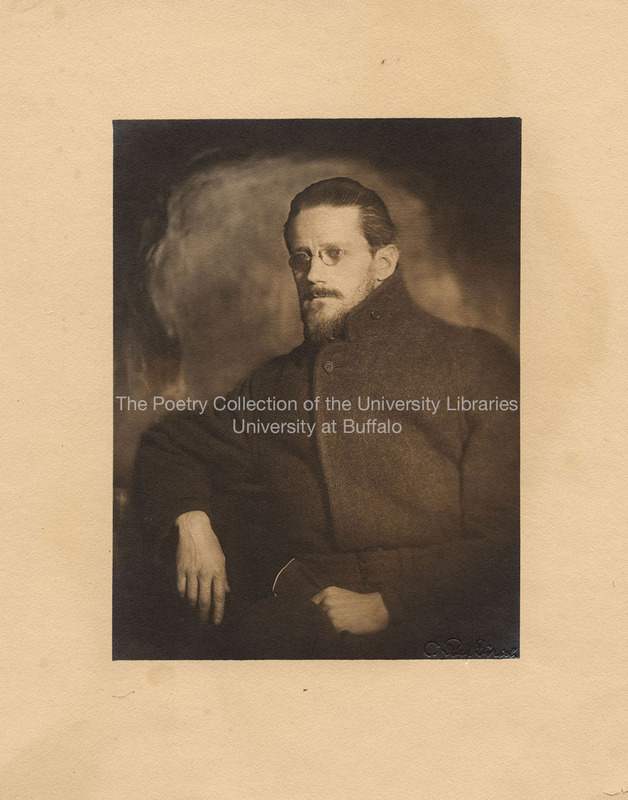 If you are the rights holder, please contact lpo-poetry@buffalo.edu. C. Ruf, “James Joyce, bearded, three quarter view, Zurich,” Digital Collections - University at Buffalo Libraries, accessed April 25, 2019, https://digital.lib.buffalo.edu/items/show/9206.